For professional music lessons, these instruments fulfill every need. 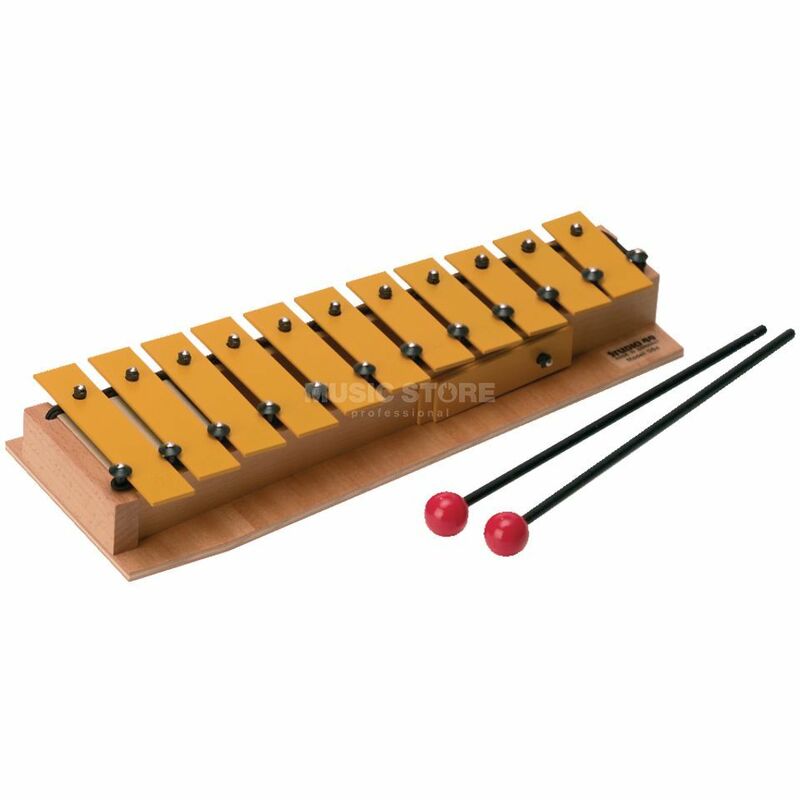 The bars of the glockenspiels are made of a special steel and produce a rich sound quality in the lower range. Fabric-coated bar seating for lasting durability. Features: Resonance box made of solid beech Rich sound quality in the lower range Fabric-coated bar seating for lasting durability !!! 3 years Music Store warranty !! !